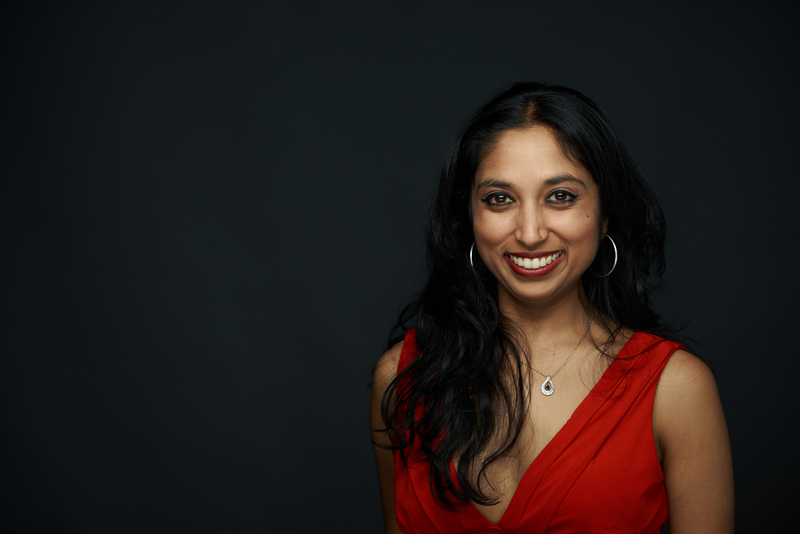 Subhah Agarwal (pronounced SOOB-ah Ah-GAR-wall), or as her teachers called her “I’m sorry I can’t say this name but talk to me after class,” is an Indian-American from a small town in the midwest. Strict parents in a suburban world led Subhah down a path of exploration that has led to a unique and sharp comedic perspective. She is a comedian and writer for The Jim Jefferies Show on Comedy Central. She has also written for and appeared on TruTv and MTV. Subhah has worked hard at her craft and never disappoints, unless you’re her immigrant parents. They’re always disappointed. The show went amazing! Subhah was professional and extremely well-prepared. She really interacted with the crowd, and she really was the highlight of our event planning year!